The bold colours of the Eames wire chairs paired with the gentle curves and white gloss finish of the Eva dining table have been put together to create a bright, light and open feel to your dining space. The mix of cool contemporary lines alongside the iconic design of the Eames chairs means you are sure to receive many compliments on selecting such a stylish dining set for your home! 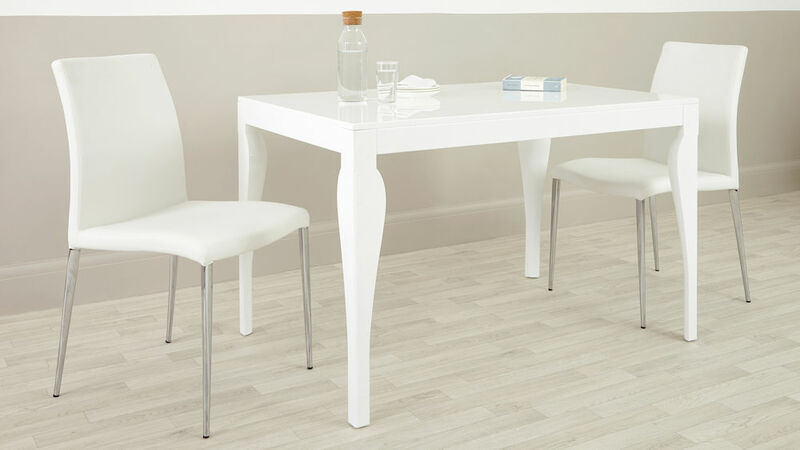 The Eva 4 Seater White Gloss Dining Table measures at 120 x 80 x 75cm. This thoughtful sizing allows you to comfortably seat up to 4 people; a perfect size for day to day family dining. 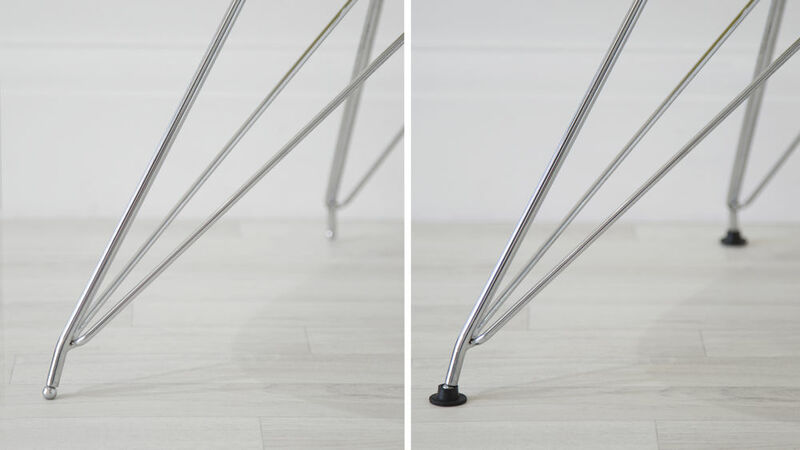 The table top has a shallow routed lip and the table legs have a defined gentle curve. 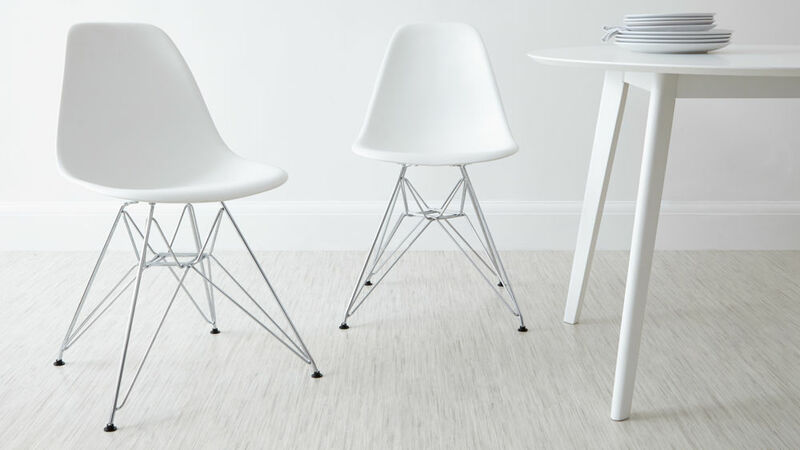 This detailing is further accentuated when paired with the iconic seat and base design of the wire Eames, as the curved seat complements the leg shape and the wire leg frame reflects the detailing in the table top. 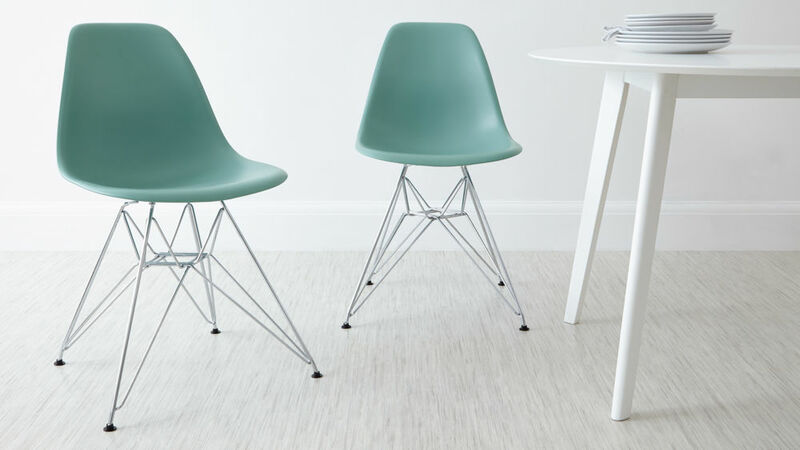 The Eames Moulded Wire Frame Dining Chairs have a fun and bold look due to a hand picked colour palette, chosen with real homes in mind. Go for all one shade to create a bold statement look or mix and match for a fun splash of alternating colours. The vibrant selection of Eames colours work as a great pairing with the Eva's table finish, as white gloss looks effortlessly cool and crisp with such a wide range of colour combinations. 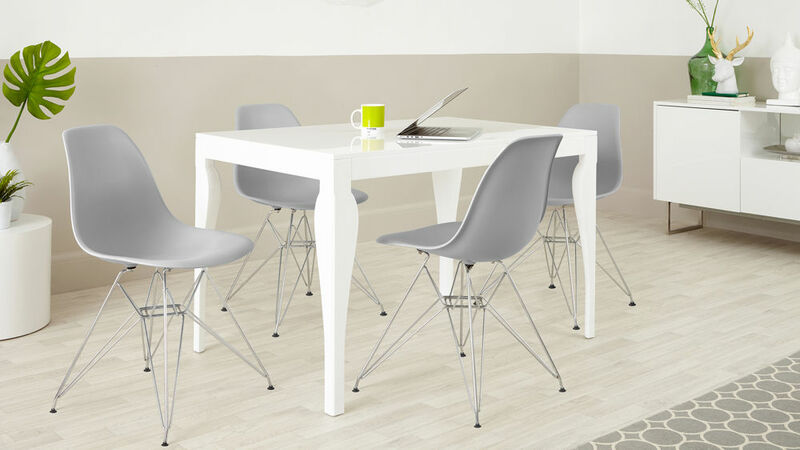 We've selected a white high gloss finish for the Eva table as it not only looks elegant and contemporary, but it also helps to reflect light throughout your room. Paired with your choice of Eames colours, the gloss finish will really open up your dining area by naturally creating the illusion of more space. Our Eames chairs are at a great price point considering the extra design ingenuity that has gone into making them stronger, better and long lasting. This makes them an ideal choice when you need to purchase quite a few chairs, or when you want a seat that has luxurious quality but without an expensive price tag. For more information, you can view the Eames Moulded Wire Frame Dining Chair and the Eva 4 Seater White Gloss Dining Table separately to read the individual product descriptions. 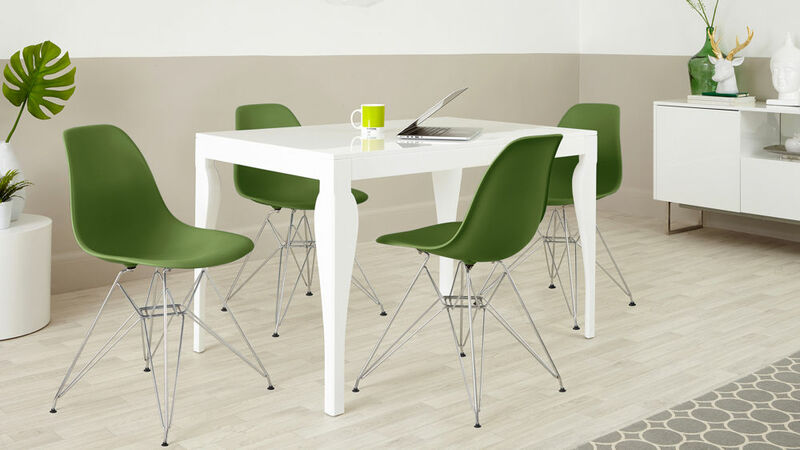 Like the look of this dining set? 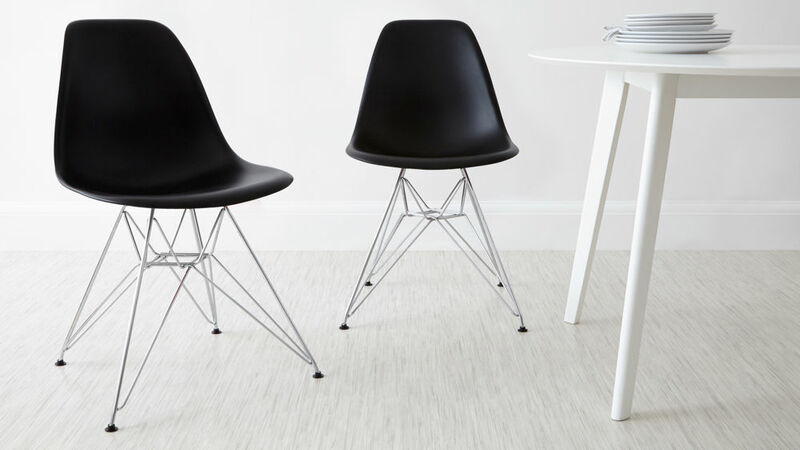 we have a whole range of Eames style chairs available including our stunning Eames Wire Frame Dining Armchairs, so why not shop the look to build a set that is tailored to the style and design of your home interior.  We added the routed detail on the edge of this design after the usual sampling stage.  We wanted to add another layer of detail, and just that little bit more interest. Adding a traditional carpentry detail to a high gloss dining table makes for an interesting clever contrast. We think it makes it! Here at Danetti we don't stop until we're happy that a design is perfect.